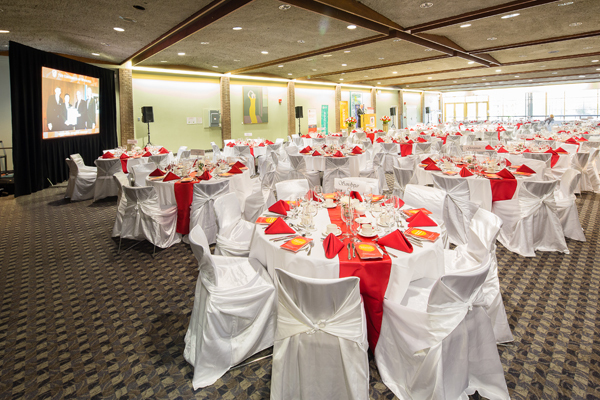 A common banquet hall, this is a flexible space that can function with rows of seating, banquet tables, or open concept. 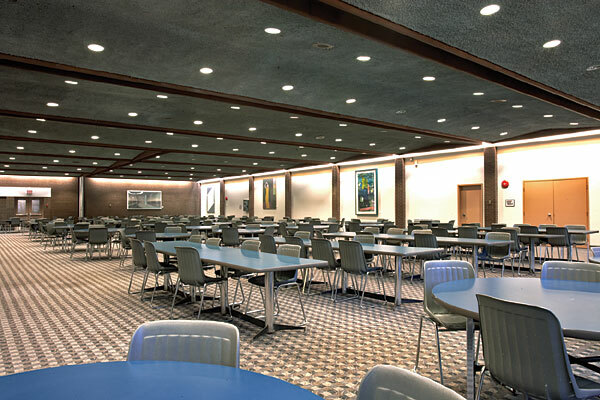 Diversity Catering’s kitchen & cafeteria is adjacent for easy access to food and beverage service. 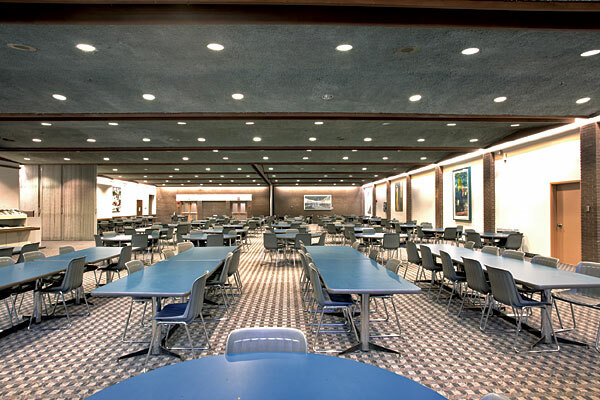 Common uses: cafeteria, dinners, banquets and exhibit hall.